I have been using Hamsons now for around 6 years. 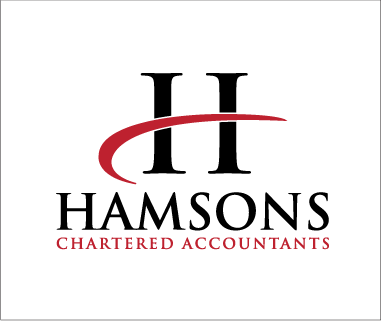 They offer a professional and friendly service and help ease the complicated world of accounting. Always on the end of the phone when needed and take time to solve problems effectively with HMRC when needed. An all round excellent service I would highly recommend.